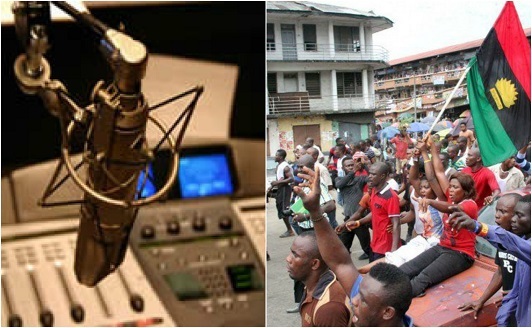 The Indigenous People of Biafra (IPOB) on Thursday announced the launch of its Hausa Radio Service. This announcement was contained in a statement by its spokesman, Emma Powerful. It said the maiden daily broadcast will hit the airwaves on Saturday, the 6th of January, 2018 at 7PM Nigerian time on Short Wave 15110 KHz 19 Meter Band. In keeping with our promise to facilitate the creation of an unbiased informative platform to take the message of liberation to the down trodden and oppressed indigenous populations of Northern Nigeria, we the family members of the Indigenous People of Biafra (IPOB) worldwide and it’s indomitable leadership, wish to happily announce the official launch of the much anticipated IPOB sponsored Radio Nigeria Hausa Service.  The broadcast will have the widest coverage of any radio signal in Africa. It will be received all over West, East and Southern Africa. Every Hausa speaking community in Africa will be able to receive it. In our opinion, we feel it has become imperative to educate the poor masses of Northern Nigeria. The ruling class cleverly enslaved and impoverished ethnic populations of the North by keeping vital information and knowledge away from them. This information deficit is what Radio Nigeria Hausa Service has come to remedy. All the hitherto hidden history of the conquest of indigenous Hausa speaking populations of the North will be laid bare for the world to know. More importantly, enslaved minorities of Arewa North, brutally savaged by Fulani terrorist herdsmen, through this unbiased platform, will acquire the necessary education needed to liberate them from the suffocating stranglehold of the caliphate born to rule class. What we hope to demonstrate through the launch of this liberation radio station is to prove beyond every conceivable doubt that IPOB is not a selfish movement concerned only about the well-being of Biafrans, but are also genuinely concerned about the plight of all oppressed people in Nigeria as stated by our leader Mazi Nnamdi Kanu on countless occasions. Regardless of ethnicity, religion or creed, IPOB is pursuing an agenda of freedom for all. Our message is very simple, 2018 will be like no other in the history of Nigeria and will prove to be the year of liberation for those brave enough to confront the evil that Nigeria has become in the lives of millions of people. Our quest for the total and adulterated liberation of Biafraland is unstoppable; this we shall demonstrate in the coming months. Those deluding themselves with the laughable and perverse notion that IPOB has been weakened because of the absence of our leader is in for an almighty shock. This move today is the beginning of a mass revolution against our oppressors that will spread outside the borders of Biafraland. The coming of this new and revolutionary Radio Nigeria Hausa Service will expose centuries old dark secrets through education of the oppressed Hausa Fulani youths that IPOB and Biafra mean well for them contrary to the lies being peddled by their corrupt leadership. We will not fail to let all Northern youths understand that their political leaders, elders and fathers like those in Biafraland are the real oppressors that over the years have kept them in the dark through a carefully crafted and systematic regime of misinformation and propagation of falsehood. Every Hausa speaking Northerner is advised to tune into 15110 KHz every night at 7PM, starting from this Saturday 6 January 2018, to be educated in order to be liberated.